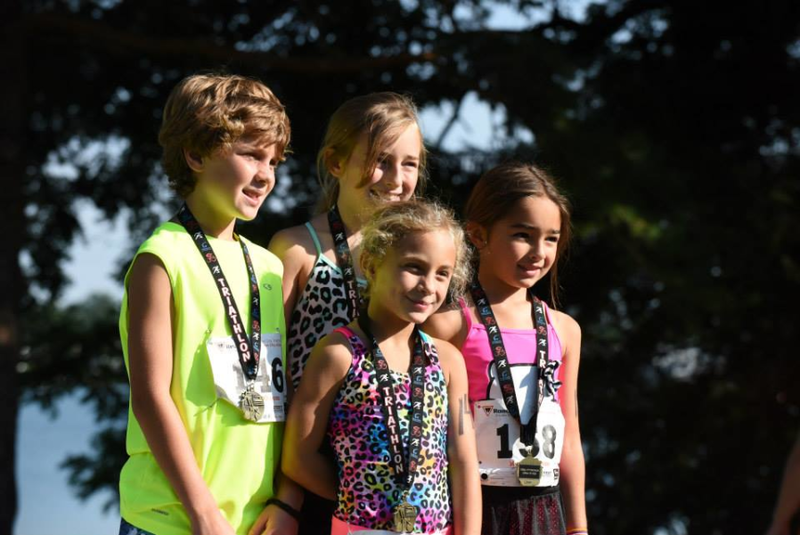 Register for the Cereal City KIDS Triathlon and Triathlon Series today! Additional race information can be found at http://www.cerealcityathletics.com/cereal-city-kids-triathlon.html. 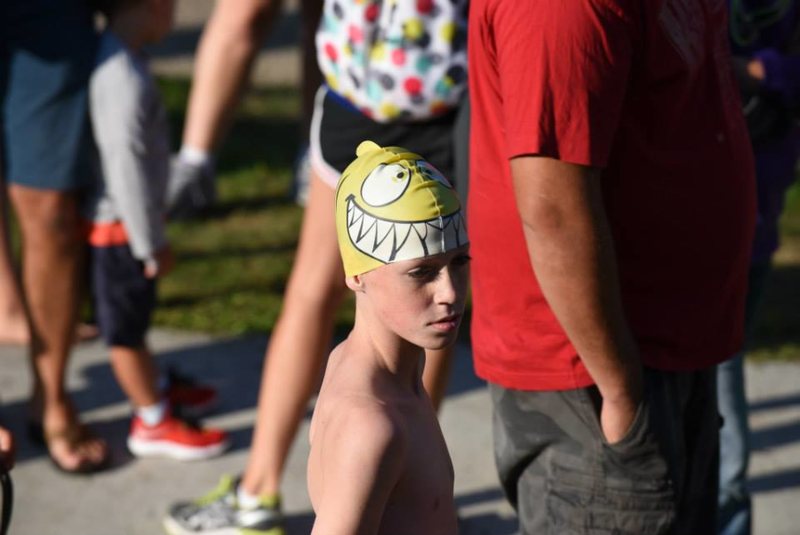 The Cereal City Triathlon Series is a virtual series that encourages kids to practice each sport in a non-threatening environment on their own time at their desired location. Kids will complete a separate swim, bike and run and report each one electronically. They will receive a piece to a puzzle-like medal for each event completed. The Cereal City KIDS Triathlon is a non-timed triathlon geared specifically for kids ages 4-13. Kids will swim, bike and run within and around Willard Beach Park. All participants will receive a completion medal, a t-shirt and swim cap. 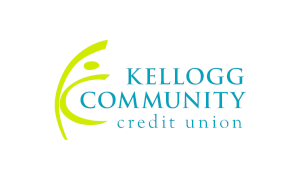 Up to 50 scholarships are now available for the Cereal City KIDS Triathlon event, thanks to the Cereal City Triathlon. Nominate a child you know who would love to have the opportunity to experience the event but may have a financial obstacle in the way! CLICK HERE to nominate a child. The swim portion of the kids triathlon series should be at least 100 to 200 yds. You may do more depending on ability level. As mentioned, this series is to encourage fun, healthy and active lifestyles, not to judge anyone on their distance and/or time. A good way to measure distance is to pace it out from the beach, or measure pool length to determine number of laps needed. Cereal City Athletics will be present at the Goguac Lake Swim on July 14. This event offers a 200m kids event. As a series participant, if you will be automatically signed up for this event unless you opt for the virtual swim event. Medals will be passed out after the event at the Cereal City Athletics tent. The swim portion of the series should be completed by July 22rd. (You may receive your swim medal on-site if participating in the Goguac Lake Swim). Submit completion information for virtual event HERE. The bike portion of the kids triathlon series should be at least 1 to 1.5 miles. You may do more depending on ability level. As mentioned, this series is to encourage fun, healthy and active lifestyles, not to judge anyone on their distance and/or time. 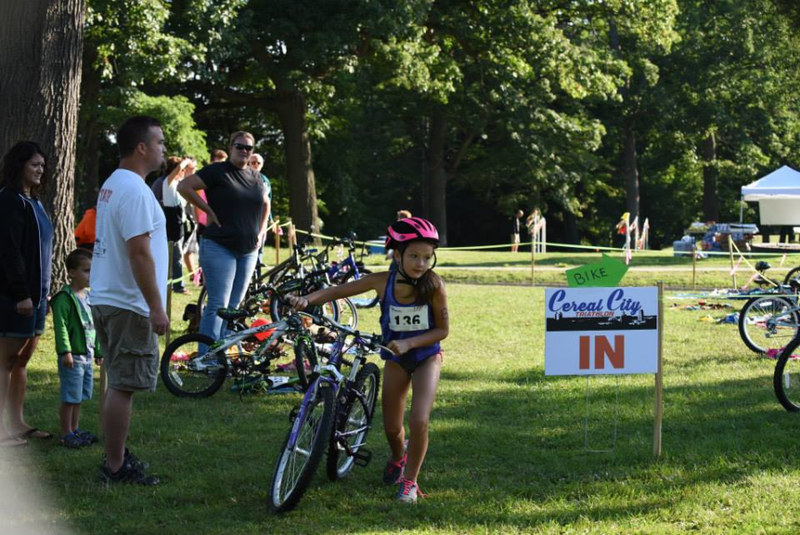 Cereal City KIDS Triathlon Series will be hosting a kids bike event to complete the bike portion of the series on Friday, July 27 at Riverside Park, 6:30 pm. The bike portion of the series should be completed by August 10. The run portion of the kids triathlon series should be at least .5 to 1 mile. You may do more depending on ability level. As mentioned, this series is to encourage fun, healthy and active lifestyles, not to judge anyone on their distance and/or time. 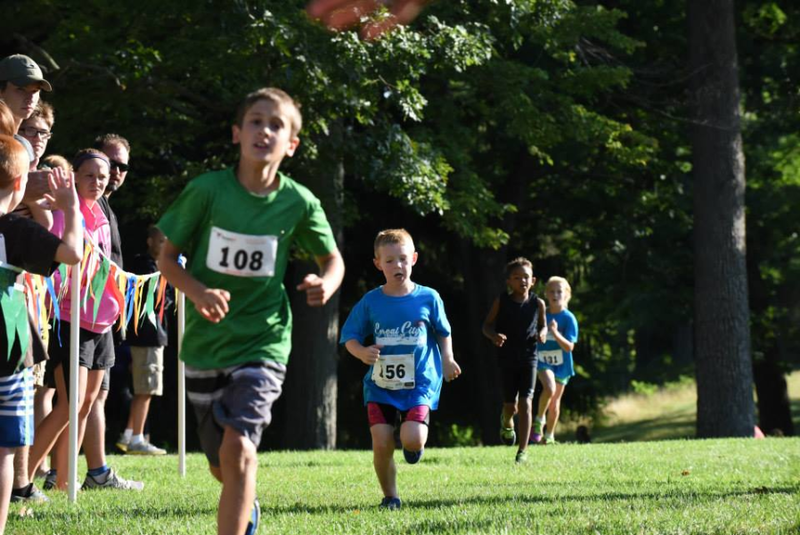 Cereal City KIDS Triathlon Series will be hosting a kids run event to complete the run portion of the series on Friday, August 10. 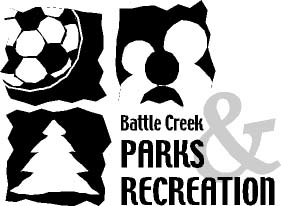 It will be held on the Linear Path Downtown Battle Creek at 6:30 pm. The run portion of the series should be completed by August 20. Run medals will NOT be shipped. Run medals will be passed out at the kids triathlon event for those completing the run virtually. Children will be able to choose from the following two course options depending on ability, not age. 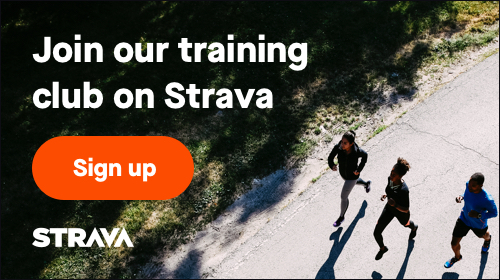 You do not need to commit to the course option until the day of the event. *Virtual option available as well. Virtual triathlon must be completed by September 5th. Submit completion information for virtual events HERE. Because we believe all children should have the opportunity to participate in the Cereal City Triathlon, we are now offering scholarships to assist those who may not otherwise be able to participate. The Cereal City Triathlon is allowing us to provide this opportunity to all area youth regardless of their financial situation. Scholarships are available for the Cereal City triathlon only (the series is not included). 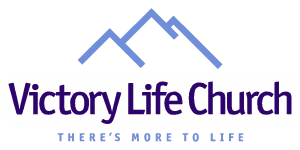 To apply for a scholarship or nominate someone else, please CLICK HERE. How would you like to display a cool trophy at our school? New this year, we are having a friendly school competition. The school with the most students participating will receive a trophy to display for the year in their school building. So grab your friends and neighbors and join the school competition!